I was crushed when I couldn't find these Airmax 90 Sneakerboots anywhere in my size during my last visit to San Francisco, but thankfully my friend Pauline who runs Sole Search MNL snapped a photo in Hong Kong with a couple of Airmax 90s. They are seriously my favorite pair right now!!! They keep my feet warm now that we're experiencing temperatures as low as 16ºC in Manila and most of you know that I HATE the cold. These are actually the men's version of the previous sneakerboots I posted about (another fave). 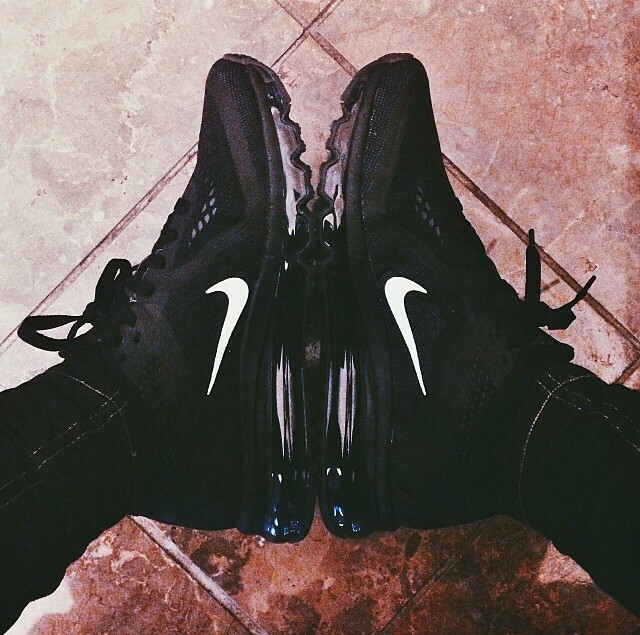 A lot of my girl friends kept asking me about these black on black Airmax 2014s- they're actually available in Manila (last time I checked the Nike store at High Street) BUT they're at the men's section. 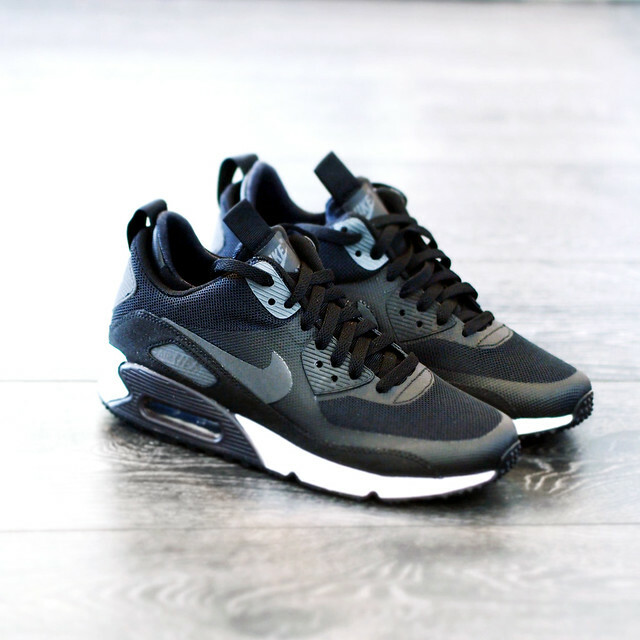 I keep telling my friends that guys are lucky cos they get the nicer sneaker designs. I usually don't buy women's shoes just because they have too much pink/pastels/animal prints on them. I love these for working out, they give great support especially during high jumps and sprints. The white version was what I wanted at first but I guess black is just easier to pair with given that 3/4 of my wardrobe is in black. Haven't purchased heels this month, sneakers are just more practical for traveling and for work! I only change to heels before meetings and special events.